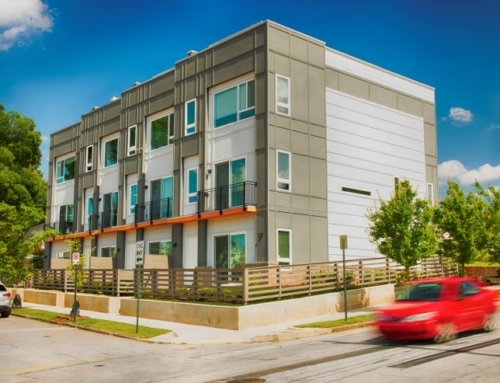 Bolton Park Apartments is a 226 unit apartment development located in the Riverside Neighborhood on the Westside of Atlanta. 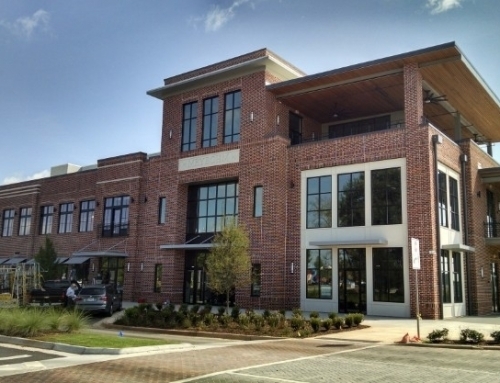 The apartment development is at the center of redevelopment for Riverside with a recently constructed fire station and library located nearby. 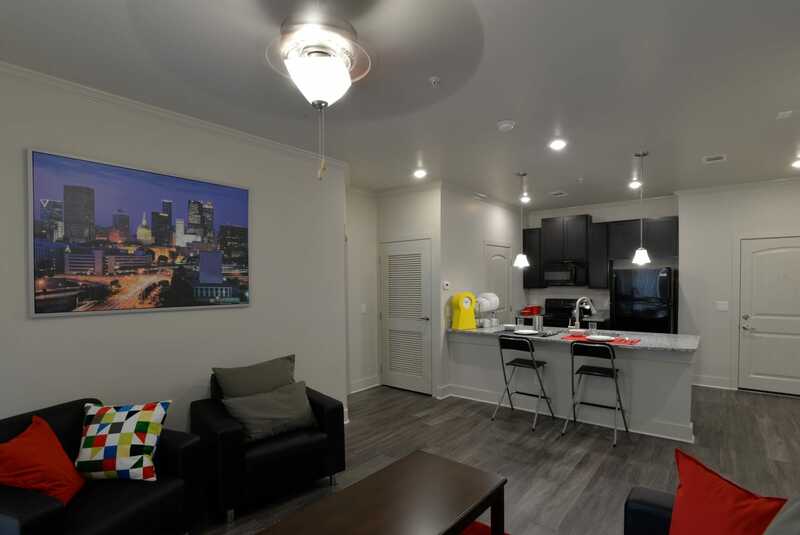 The apartment development is partially funded by EB5 funds and unique amenities are being provided for foreign exchange high school and college students. 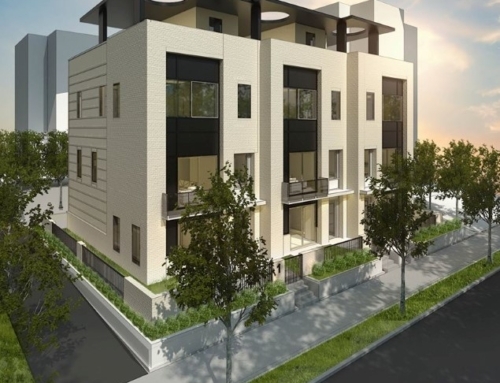 The initial design and master planning for the apartment development was completed by Niles Bolton & Associates. 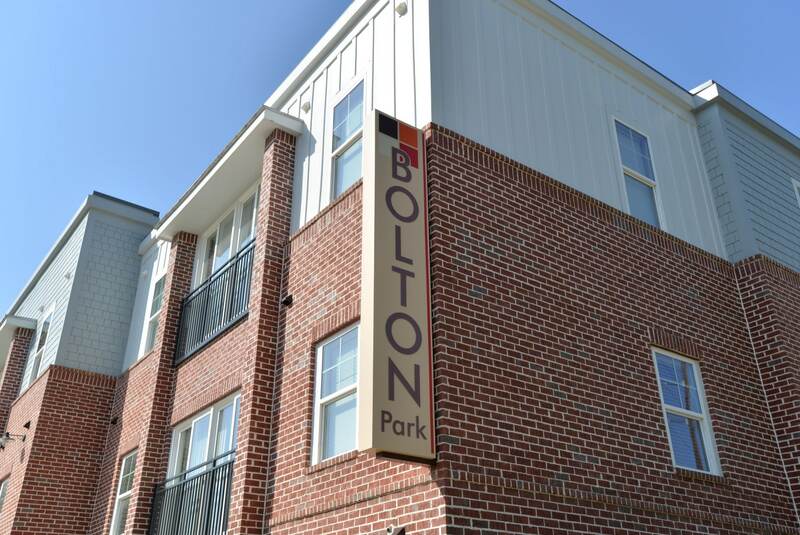 Bolton Park LP retained TSW, Inc. in 2013 to provide design development and construction documents for the Development. Part of TSW’s work included reimagining the building facades to reflect a regional-contemporary aesthetic. 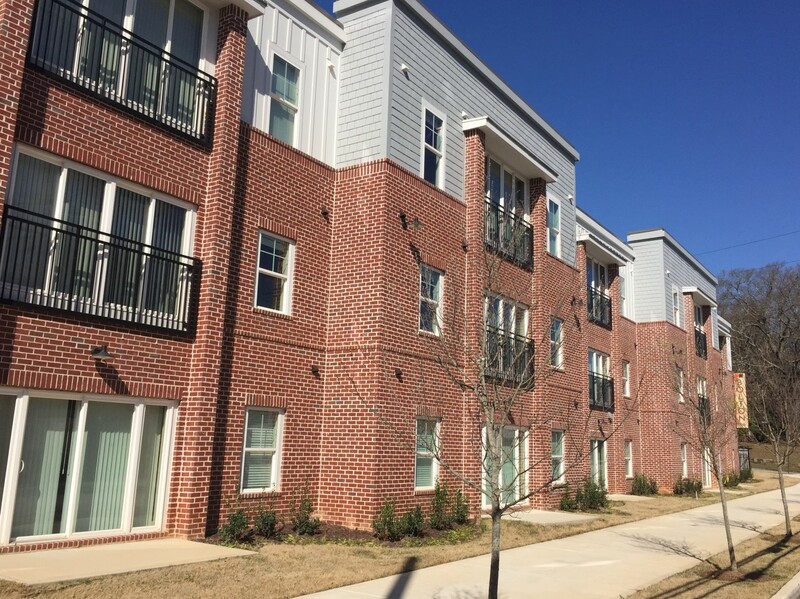 Façade materials include brick, stone, board & batten, and horizontal sliding was used to ground the Development in regional aesthetic. 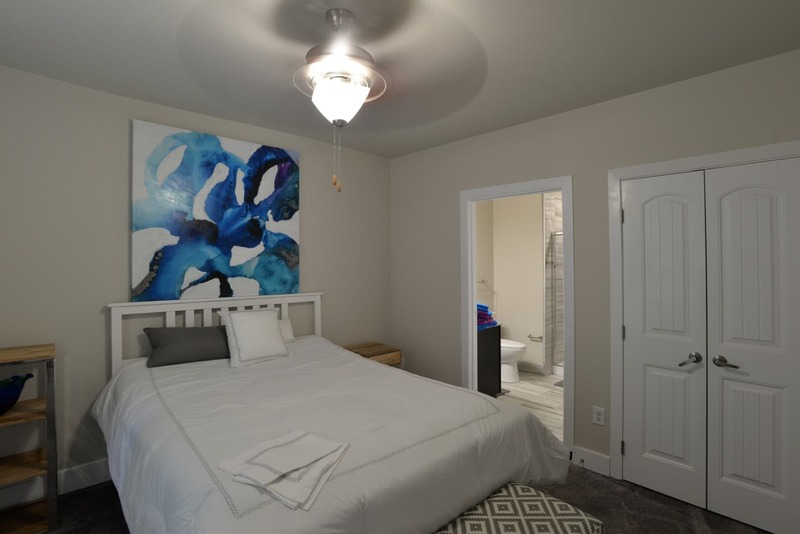 While the color scheme was given a contemporary influence if whites and tans with bright accent colors. 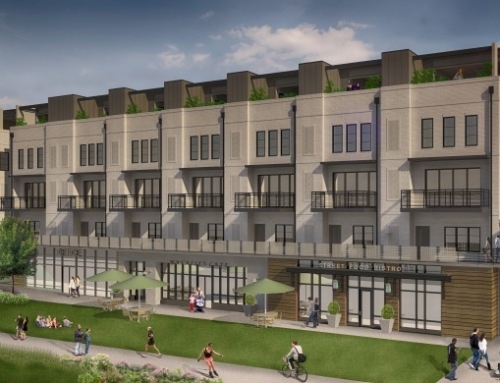 The buildings have both low slope and gabled roofs, and the facades vary from building to building to create a sense of a complimentary community development. 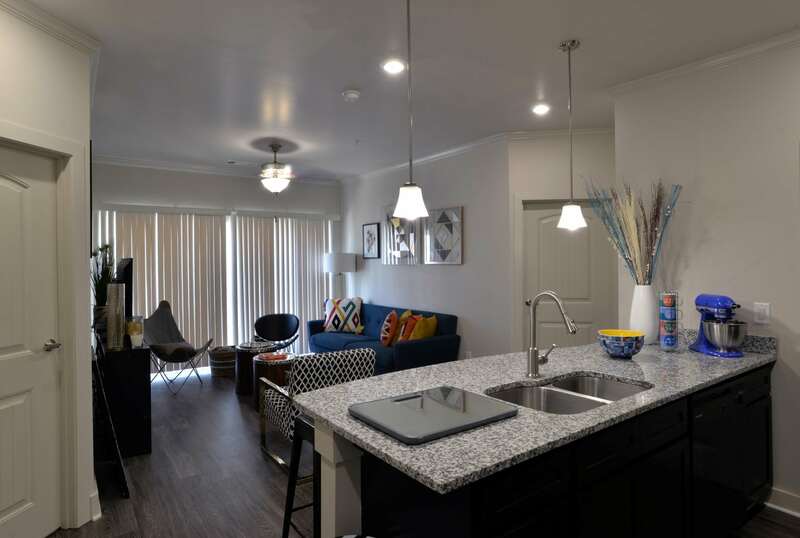 The development contains a wide variety of buildings types including a one-story student center, two enclosed corridor apartment buildings, four split-level buildings, two flat-slab apartment buildings, a swim club, and a parking garage. 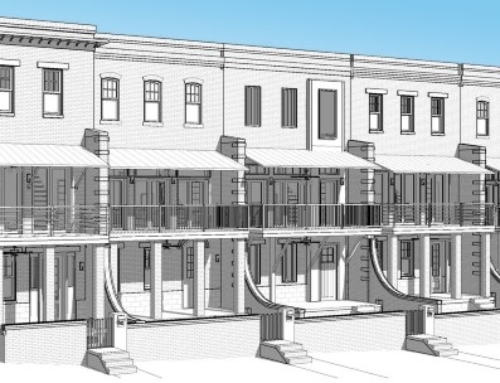 Residential unit types include one, two, and three bedroom units.